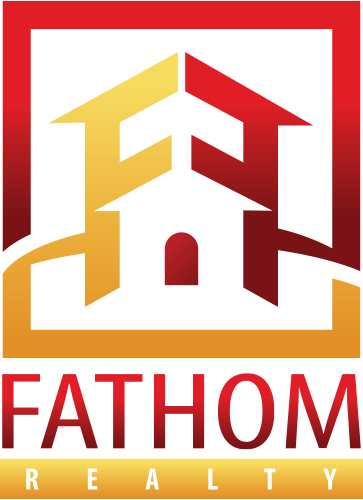 Are You Passionate about Real Estate? Do you want to have a truly successful career as an agent? If the answer is yes, then you should explore all of your options before joining just any firm. Here is a sample of what we can offer. Team Triangle Realty, LLC is a small group of brokers that believe in a true team work environment. We work together, collaborate on projects and help each other succeed. You will never be left in the cold with us. In the constantly changing and competitive world of real estate, we strive to stay ahead of the curve. We encourage ideas and are quick to implement changes that benefit the team. We don't believe that you should be tied to a desk or one specific task. As a member of our team, you are encouraged to work with buyer's and seller's, make suggestions, and ask questions. Our goal is to continue our growth, while providing our clients with the best service in the industry. Our team is also part of a large agent owned firm that currently operates in 15 states. Earn company shares for each closing, and for every year you're with the firm. 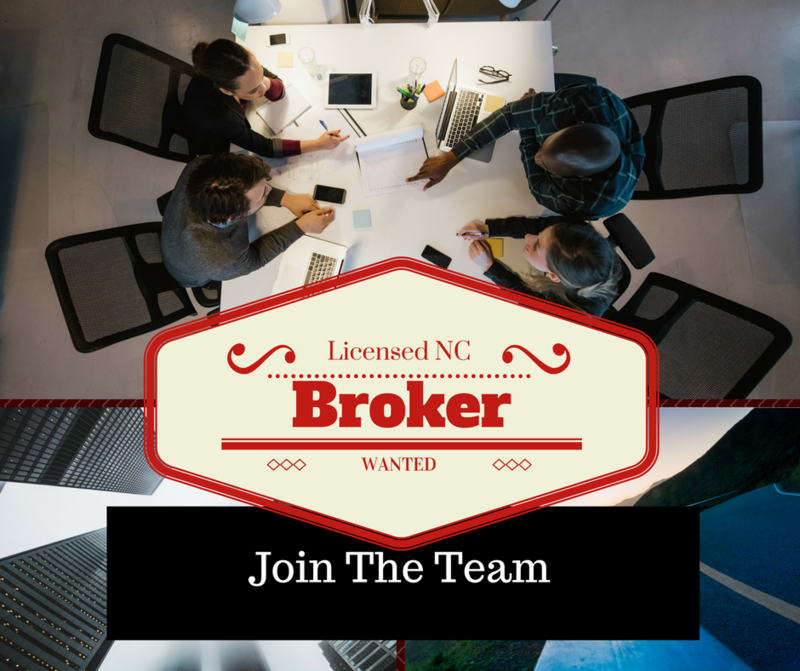 Contact Mike Griffith at mgriffith@teamtrianglerealty.com or 919-939-7424 to schedule your confidential interview.